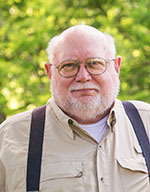 Bill Hopkins was kind enough to post a Facebook link to Brian Blackwell’s Southeast Missourian story that the Cape County commissioners are opposed to a new roundabout design in Jackson. Sounds like one of those Dull But Necessary stories real newspapers still have to cover. A point of contention is that the roundabout could endanger a tree that was used to hang people who were convicted of murder. The tree is more than 100 years old and is the last “hanging tree” in the county, Presiding Commissioner Gerald Jones said. 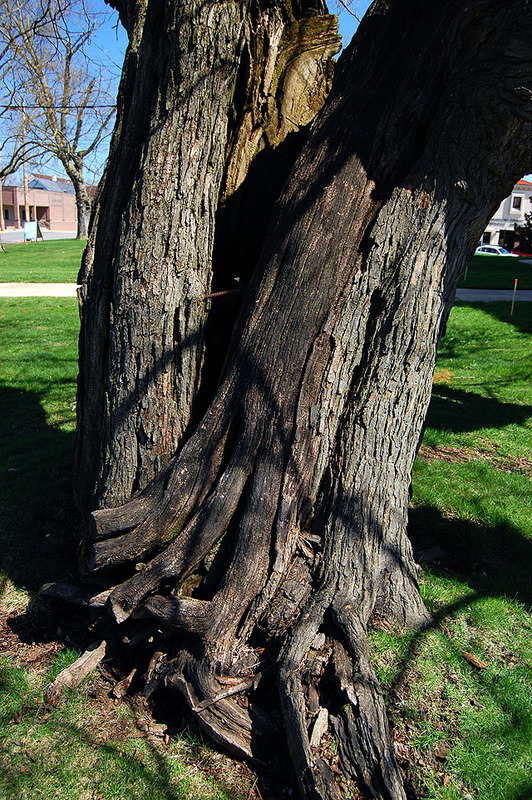 The proposed roundabout would come within a few feet of the tree trunk, causing possible damage. I mean, after all, I WORKED for The Jackson Pioneer, right across the street from the County Courthouse. I had never HEARD of the Hanging Tree. This was embarrassing. Besides, it was lunchtime and a trip to Jackson would give me another excuse to swing by Wib’s BBQ. After having a brown hot (with Cole slaw on it), fries and a Mr. Pibb, I was off to the courthouse. The only problem was I had no idea which of at least three trees could be the Hanging Tree. I needed expert guidance. The very nice woman behind the counter in the Mapping and Appraisal office didn’t even smirk when I asked if she knew anything about the Hanging Tree. She simply said, “Come over here,” leading me to a window. 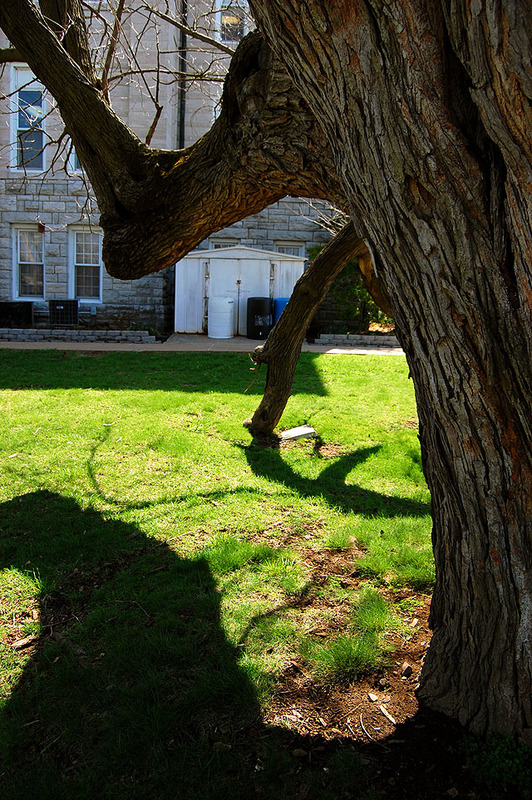 “It’s that one.” She pointed to a tree that I had dismissed as being too low to the ground. 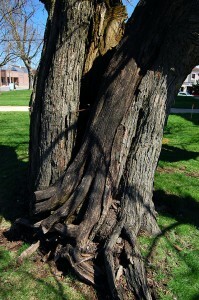 “I thought that one looked like a broken-down Redbud tree. It doesn’t look like it’d be tall enough to hang anybody,” I said. A cool-looking Cape County Plat Book caught my eye, so I started to hand over my pocket plastic. “We don’t take those,” she said kindly. I handed her a West Palm Beach check signed with an illegible scrawl and she started to walk away. “Don’t you want to see any identification?” I asked her. THAT’S how you know you’re back home. Of course, having a Hanging Tree outside your window may make you a little more sure that nobody is going to write you a bum check. I went up to the second floor of the courthouse to an office overlooking the purported Hanging Tree. Not only did another nice lady verify Mapping and Appraisal Lady’s tree choice, but she pointed to a big painting on the wall with the story of poor John Headrick, the last person to take a ride on the tree on June 15, 1899. I’m not going to go into a lot of detail. I’m going to save myself a bunch of typing by sending you to The Southeast Missourian’s July 22, 2001, version of The Hanging of John Headrick that’s next to the picture on the wall. Here’s a genealogy site with another account that has slightly more and / or different details of the Headrick case. Bottom line is that John Headrick was a 19-year-old hired hand who worked for James M. Lail. Headrick may or may not have been romancing Lail’s daughter, Jessie, but he was fired after he was arrested for stealing a buggy. Sheriff John H. Jenkins rounded up a posse of 30 to 40 men to hunt down Headrick and caught him hiding in Milt Golson’s barn. The Missouri Supreme court affirmed the conviction and the execution was carried out on the Hanging Tree on the Jackson courthouse lawn. Oh, my gosh! Ken, your site is about so much MORE than “Cape Central”!! This is a wonderful, morbid, historically fascinating story — beginning with a current event and ending with a story from the past! I am so glad I stumbled on this site! I had no idea that any town in the state still had their hanging tree. Most don’t even have a picture of their tree! Well dang! Jackson has a history! it is strang that all the years I was in Cape, Jackson might has well been the moon. I guess my personal universe has grown. Thansk for letting us see a litttle more of our neighborhood. After listening to a week of NPR’s Spring Membership Campaign and not wanting my local station to eliminate any programing that I look forward to, I am conceding that perhaps I should also contribute to your page as well. I don’t have anything to sell, or to advertise but perhaps you can set up a PayPal option where I could at least throw some cash to offset the Wib’s sandwiches that led you to this interesting story about the Hanging Tree in Jackson. I considered a Tip Jar approach, but I don’t want readers to feel obligated to pay. On the other hand, throw enough money at me and I’ll rename the site The Mark Steinhoff Memorial Memory Garden in your honor. I’ve tried to pitch the site as growing – it’s had 5,340 visits in the last 30 days, with readers in 39 countries and 49 of 50 states (Vermont, we’re talking about YOU). I’ve filed 26 stories in 30 days (don’t expect me to keep up that pace), which have generated 119 comments from folks like you. Just under 200 readers have signed up for the daily email notification of new content. 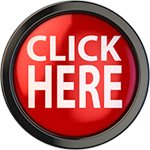 Folks who come to the site read an average of 2.4 pages and stick around for slightly over 3 minutes per visit. If you dig into web page analytics (I’m sure you do that over coffee every morning), those are impressive stats. What they mean is that in just about six months, this site has attracted a growing audience of active participants who leave meaningful comments and engage with each other. CapeCentralHigh readers are,because of the subject matter, probably slightly older than the average Internet user; they are computer literate with broadband connections; the quality of comments indicate they are intelligent; they are probably retired or within sight of it; they are mobile, with large numbers of them living in St. Louis and the Sunbelt areas; they have an interest in Southeast Missouri, which I hope to have piqued a bit. In all, they should be a highly prized demographic for someone. I just have to find that someone. That’s almost exactly my thought when I was standing there. Recorder of Deeds, huh? Sound like some kind of cross between Santa Claus and St. Peter. I have enough misdeeds filed away in my permanent record. I need to stay away from you. One of the last things I did before I left my last newspaper was to visit H.R. to gaze upon my “permanent record” there. Ensconced between the covers of a manila file folder was my original job application. When my boss told me I had to fill it out, I figured he was just funning with me because I had already been working for two weeks. Thirty-five years later, it was still there, written in ink that was less faded than me. Tell the Nice Lady in Mapping and Appraisal “hi” for me. If, as I suspect, this is the old mulberry tree I climbed it and ate its fruit many times in my early youth. The first grade class, taught by Mrs Swink from Cape, was told a story by Miss Bess Litzenfelner, “Librarian”, about a troll that lived in that tree. If you climbed there and made a wiish it would often times fulfill it. My wishes never came true, but the mulberries were good. Obviously I lived in Jackson and the year was 1941. This is along the same lines as widening Bloomfield Road and if we aren’t careful all of our history will be down the tubes just for a faster paced people. Let them slow down for a change and let us keep our oldies but goodies! I believe Bob Lewis is correct that it is a Mulberry tree. Haven’t heard the troll story, but I like it!! I might go pay him a visit Monday if it is a pretty day…. Well I learned something new! The next time I come to Cape, always drive to Jackson( have to have a Wibs Bar-B-Q! ) I will take a look at The Ole Hanging Tree if it is still there. Interesting, had never heard about it. If you’re driving to Jackson for BBQ, you need to try Cook’s BBQ across from Pioneer Market on West Jackson Blvd.. They have sandwiches on toast with more meat and a dollar cheaper per sandwich. You will be glad you found this place! I think everyone needs to “stop and smell the roses”. Everything and everybody is getting so fast paced these days we need to slow down and enjoy some of these historic sites and stories about Cape Girardeau/Jackson. Thanks for helping us to do that Ken. By the way…who needs a round about anyway!!?? Ken, your demographic analysis of your readers is impressive!! I wish I could do that! And, for the record, not all of us have broadband. I am probably one of the few who still limp along with dial-up, because I live so far out in the boondocks — but I don’t doubt the intelligence level of the posters on this site! It’s a nice group, who appreciate history. Thanks for hanging in there, then. It must be painful to wait for all the graphics to load. I have dial-up too…but it’s worth the wait Ken. You and Madeline have the patience of saints. I have the fastest pipe I could get at home in FL. I’m working on my Mother’s DSL Lite at her house and it feels painful in comparison. I don’t have enough years left to be able to tolerate dialup. I’d have to move to a different neighborhood now that I’ve been spoiled. I noticed that my last smoke signal reader has upgraded to dialup, so there may be some hope coming for you. 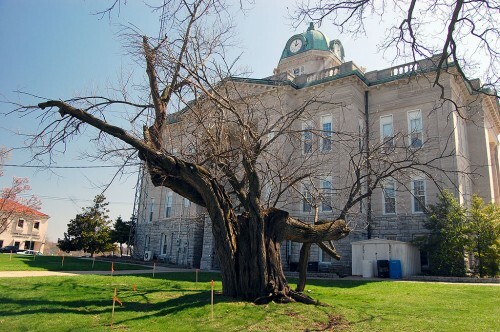 My son and I were discussing the hanging tree and the roundabout and how much of the court house lawn it would take when he informed me his personal thought was that it was a dead issue. It seems like MODOT didn’t do an archeological survey. If they had they might have found that there was some fact in the lawn being used as a burial site in 1852 when the cholera epidemic struck and the county had a number of prisoners die. When they built highway 55 they ran across a graveyard called the Ware cemetery although there is no one named Ware buried there MODOT told them to knock the tombstones down and pave over them. The Son’s of American Revolution along with the Daughter’s of the American Revolution plus others gave MODOT quite a bit of heat over that. MODOT learned a valuable lesson from that or they should have. Ware cemetery is located under the south bound on ramp at Jackson Fruitland interchange. Ware cemetery was name by a preacher named Gammond he named a number of cemeteries at that time and no one knows how he came up with the names for them. 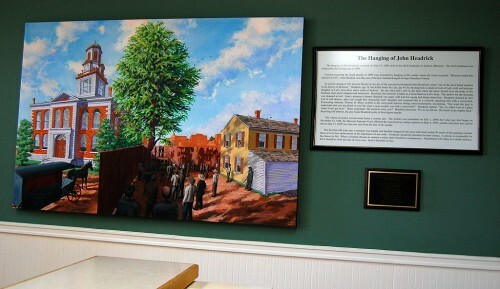 My son is Steven Pledger the director of the Cape county Archives. The Archives is a good source of information about the history of Cape County they have records that go back to the 1700’s that I know of. I did a piece on the Ware Cemetery not long ago. I wish I had more time to spend here in Cape digging into all these stories. I’ve been here almost two weeks longer than planned and my wife is wondering when I’m coming home. She had to leave early and she misses the electric toothbrush she didn’t take with her. Ken, I loved the story of Jackson’s Hanging Tree! It’s got such character with that massive trunk and big heavy branches…..and I love the way it supports itself on the one branch that sticks into the ground to hold up the heavy branch that it’s attached to. There was a huge tree in Wickliff, KY on a corner that had to be proped up to save it. It’s gone now, but I loved seeing that big old glorious tree there on that corner. Jackson also has another rather infamous tree at the entrance of Indian Hills Subdivision. It’s huge also and has a big knot on one side of it. There is a sign on the tree that says something about the tree being there when the Indians marched the “Trail of Tears.” I have a picture of it somewhere in my computer and if I can find it, I’ll forward it on to you. I LOVE TREES. It takes so long for them to get big and provide us with their wonderful shape, beautiful-colored leaves in the fall and wonderful shade in the summer. And, I love that poem that Mrs. Reid read so often to each of her classes. . . “I think that I shall never see- a poem as lovely as a tree”. . . . It’s one of my favorites too and I think of her everytime I see a big, wonderfully-shaped tree- especially oaks! I have planted about 20+ trees on our acreage and enjoy their blooms in the spring and the beautiful colors so much in the fall. I remember that tree in Wickliffe, too. I’ve passed that intersection many a time on the way to and from Kentucky Lake. When I was a kid, I was told that there were some trees in the Indian Hills subdivision that had been bent as trail markers by the Indians in the area and that they were still in that shape. I drove through there the last time I was in Cape, but I didn’t spot anything that looked different. I’ll have to give it another look in a couple of weeks when I go back home. Thank you so much for doing this story. I recently published my first book based on an area in Cape Cape Girardeau County. I’m not from there but I have spent a great deal of time there and fell in love with. I am working on my second book now and it is the second in a three book series. These books are set in the present but are about things set in motion by something that happened in the past. In this one it is a sharecropper who is fired and comes back one night and kills the son of the landowner. I was doing research and came across your article. It was a big help and thank you for what you do. I hope you save that tree. 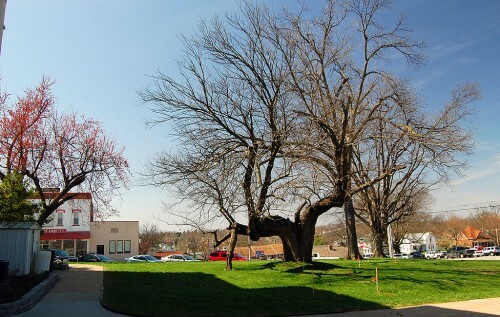 As horrible as it sounds that it is a hanging tree it is still a part of that county’s wonderful history.